Companies and brands jumped on the once in a lifetime event, and tried to take advantage of the experience and tie it to their brands. Companies and brands jumped on the once in a lifetime event, and offered special sunglasses and other trinkets. 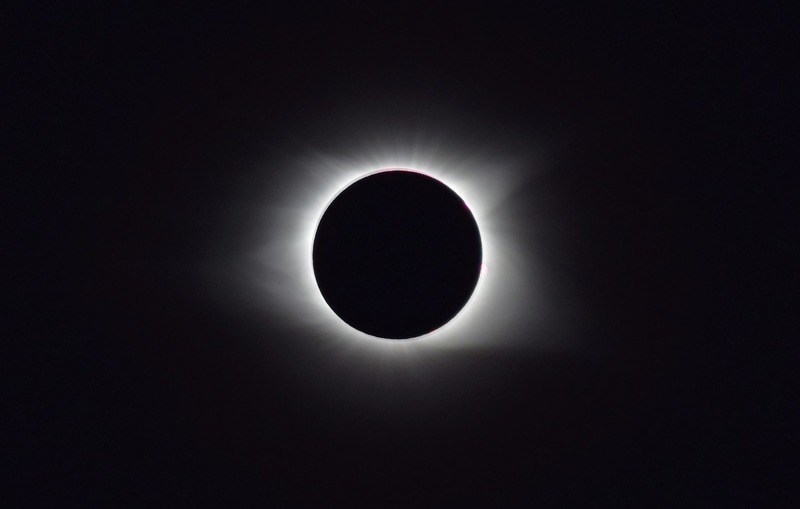 Hotels and AirBnB hosts skyrocketed their prices, particularly in cities and states offering the best views on the path of totality. It’s the ultimate experience, which makes it a drool-worthy opportunity for experiential marketers like Casper Sleep. What do mattresses have to do with the eclipse? After all, nobody wanted to sleep through it. The New York City company found a way to tie their products into the event, but that’s unsurprising for those familiar with the company. Casper has a reputation for fun and unique campaigns, absolutely covering parts of the New York transit system. The city has absolutely no relation to the mattress company. However, the mattress brand had decided that going to Casper, Wyoming is the perfect way to help throngs of visitors sleep well during the eclipse. They had zero plans to sell mattresses on site—this is an experience, after all, not a sale. Camp Casper is calling the Trout on Inn land home base, but so far the details are few and far between. Brouwer planned to keep the details under wraps until right before the event. The “camp” hosted visitors in canvas tents for the night of August 20th. Shuttles were available between the camp and Denver, and there was plenty of activities and food vendors on site. If a brand is taking over land far away from HQ, they’d better be delivering an experience that attendees will be live streaming, tweeting, sharing and talking about for a long time. Plus, it had to be tough with all the competition for attention that an eclipse drums up. For $499, attendees got the full “tent experience” for two. The first release sold out quickly. Eclipse-related movies were featured (don’t worry, Twilight didn’t make any appearances. These films were more reminiscent of high school science classes). The mattress company also targeted Casper residents, who were welcome to join the camp for a viewing party and activities during the day. General admission tickets will be available. There were also a variety of viewing parties unrelated to the camp around town. According to Brouwer, offline promotion has been a staple for Casper Sleep in the past. They’ve hosted lodging for SXSW in 2017 and have hosted another camp before in New York—although that one was much smaller. Still, it serves as a foundation, and gave the company a chance to learn what works. It’s still unclear exactly what the goal of Camp Casper was. In many towns, hotels were overbooked for the eclipse, but that wasn’t the case in Casper (likely because it wasn’t in the direct line of the eclipse). Is banking on sharing a name enough to make this massive experiential marketing campaign—that people pay for—worthwhile?